FIMMA Maderalia has already started promoting its next edition with an information booth at the fair space Kitchen SICI, being held this week 28 January to 1 of February at Feria Valencia. 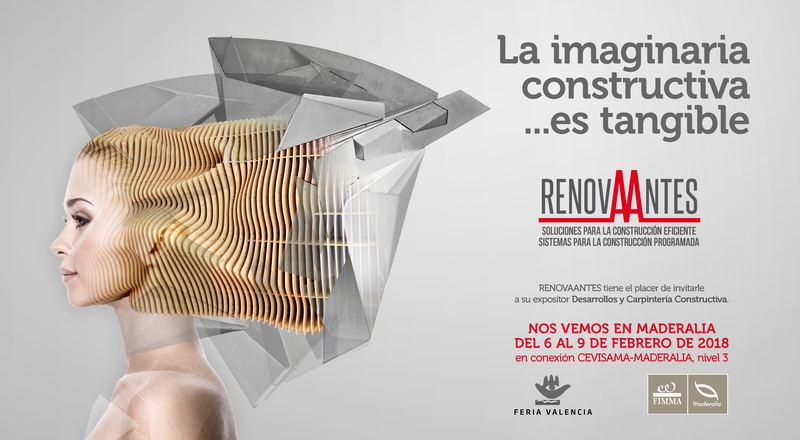 The biennial technology, materials and solutions for timber industry, furniture and woodwork will be present with a booth located at Stand A137 N3P6 Feria Valencia to inform all visitors of salon furniture and kitchen equipment kitchen area SICI. 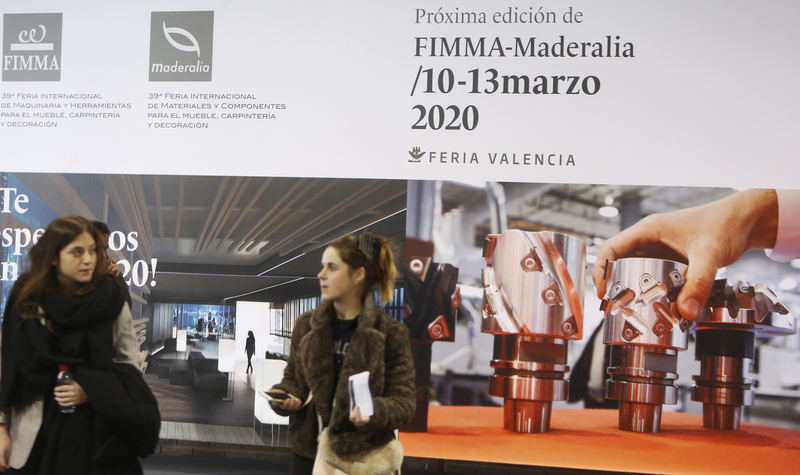 The next edition of FIMMA Maderalia be held 10 to 13 March 2020 and comes with many new features and to be held in Levels 2 and 3 of the new pavilions of Feria Valencia. More space, facilities and growth for the leading Southern European Biennial of materials, components and technology for the furniture industry, carpentry, interior design and decoration. Reserve your space for FIMMA - Maderalia 2020!